Deron Williams opened up a bit today about his free agency this past summer and what factored in to his decision to stay with the Brooklyn Nets and not sign with his hometown Dallas Mavericks. The murky waters of free agency and what a player is really feeling during that time became a little bit clearer from Williams today after the morning practice. Deron used that to compare his courtship with Dallas this summer. He and agent met Dallas, but Cuban was not present. Williams said he had a lot of questions about the direction of the team for that Mark Cuban. Deron Williams said that Mark Cuban not showing up for free agent meeting over summer was big reason he didn't choose Dallas. Deron said he had a lot of questions about Mavericks direction that Cuban could've answered but wasn't around to do so. I think that if Mark Cuban could go back in time and change his personal schedule and be at that meeting with Deron Williams……. D-Will continued on Cuban: "He did that with J Kidd. It doesn’t matter. I’m not concerning myself with that. 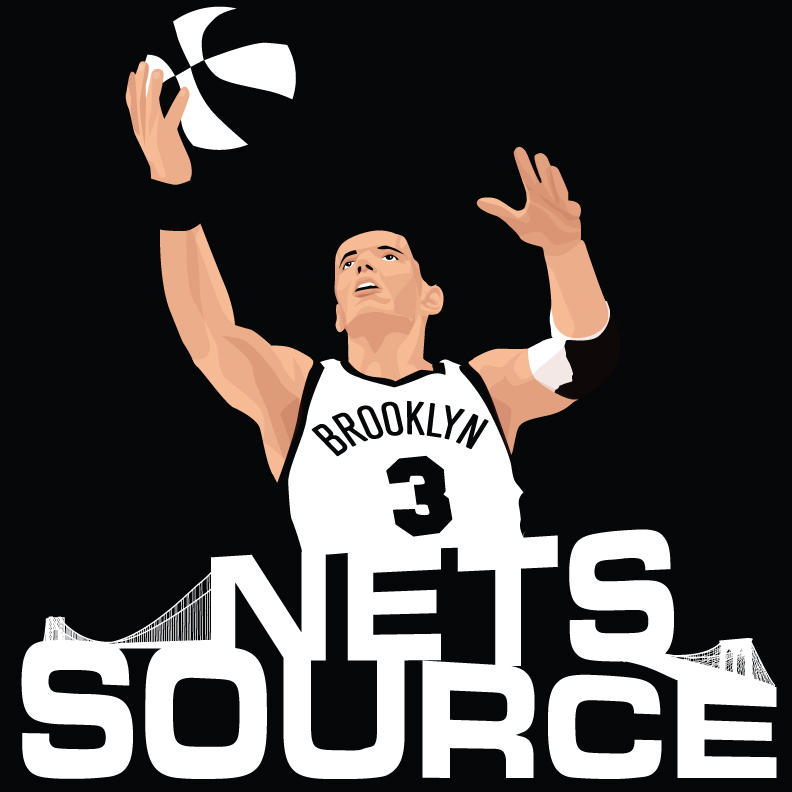 I’m a Brooklyn Net."